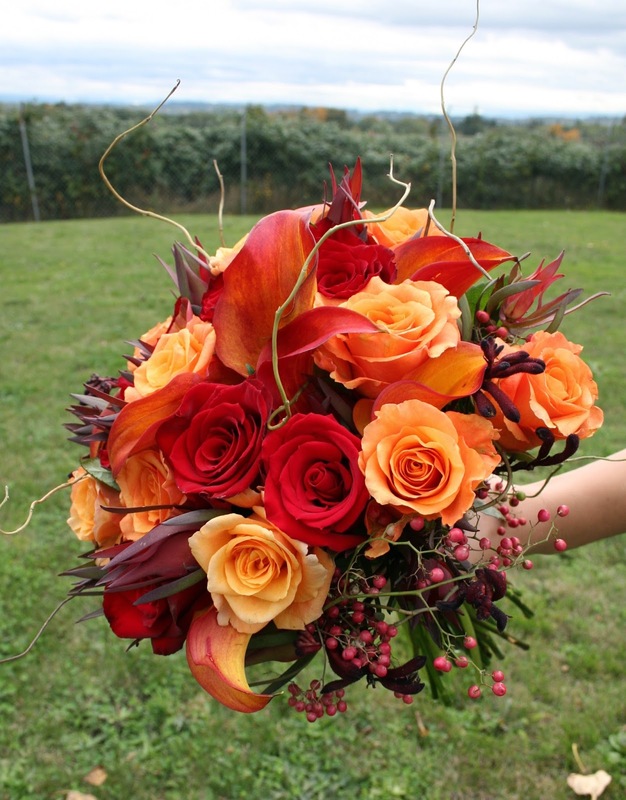 If you wish to know which flowers are the best flowers for a fall wedding, you are not alone. While summer weddings are still the most popular, fall is right behind it as the best time to get married. Bride to be`s love the colors of fall, the ideal temperate weather that fall brings and the possibilities that a fall theme offers. The reason that roses are the best flowers for a fall wedding is that roses come in a magnificent range of fall colors ranging from pure golden yellow, bright orange, dark burgundy to two toned chocolate brown roses and confetti roses with their lemon hue tinged with orange tips. The variety of fall roses is stunning and roses are the number one flower that represents romance, therefore, it is ideal for a fall wedding. Modern bouquet styles such as the handheld rose bouquet with stems showing and the smaller all rose posy are surefire hits at a fall wedding. Daisies come in many colors, many of them suited for fall. 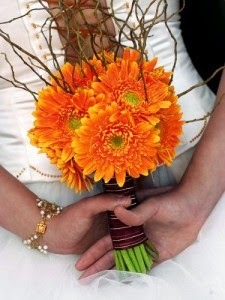 Burgundy, rust, yellow and orange daisies can be used in combination with other flowers in bridal bouquets. 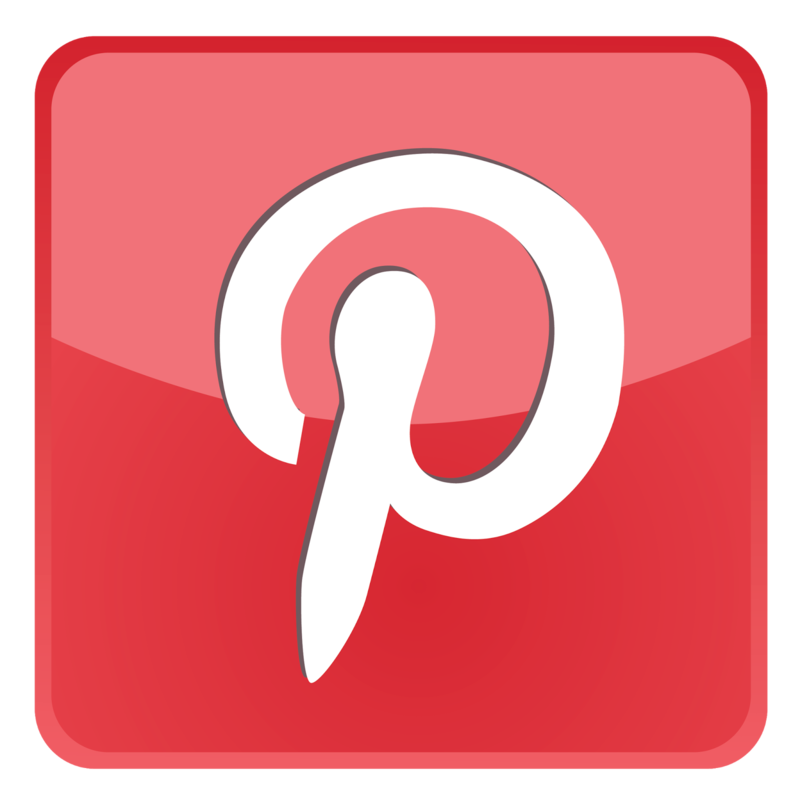 They can be used for corsages and boutonnieres, in centerpieces and in church arrangements. Calla lilies are a popular choice of blooms for weddings. 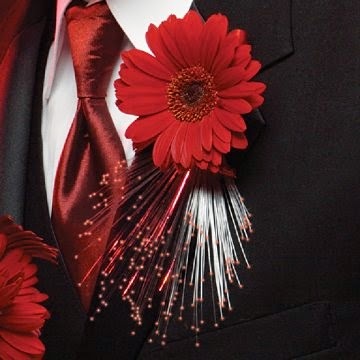 They are classy, elegant and easy to work with when making handheld bouquets. 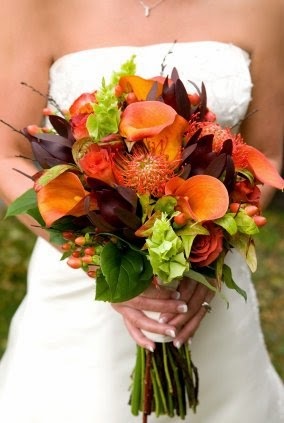 For bouquets, avoid the white ones and go for dramatic burgundy, yellow, orange and brown callas. Callas come in regular large sizes and in miniature sizes. Depending on the size and preference of the bride, it may be more suitable to purchase small callas in larger numbers such as 12 to 15. 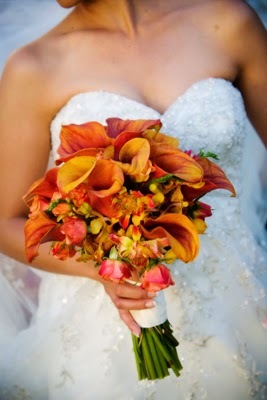 For the large type of callas more than 8 or 9 is ridiculously huge for a bridal bouquet. Don`t choose smaller callas for the price though as they are the same price as the larger ones in most parts of the country. 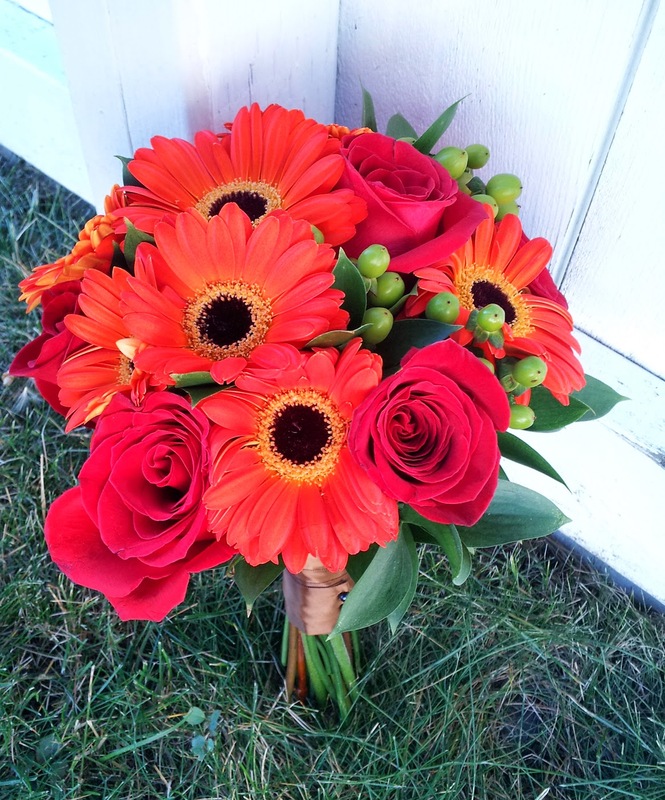 Gerberas are also a preferred choice of blooms for fall weddings (and any other season of weddings actually). These versatile beauties come in yellows, oranges, peach, reds and burgundy and in many other colors in between. You can use the large gerberas in wedding bouquets, arrangements and centerpieces while the smaller gerberas are perfect for corsages, boutonnieres and cake flowers. 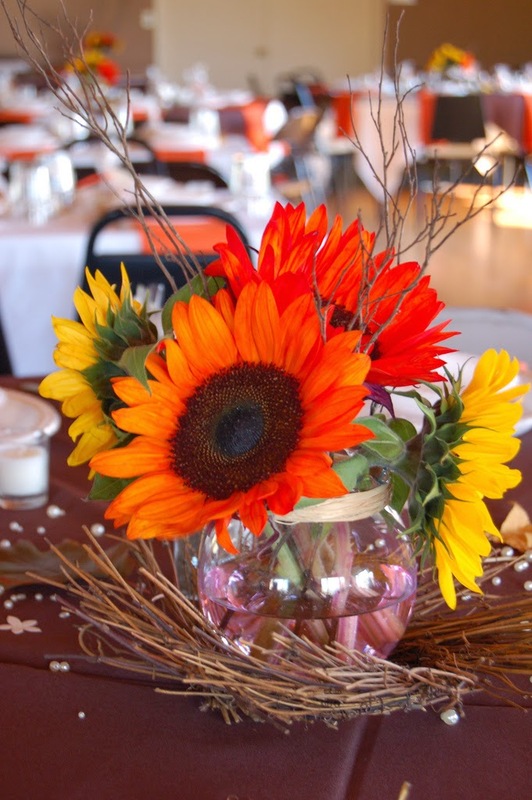 Sunflowers are also a great choice of flowers for a fall wedding. 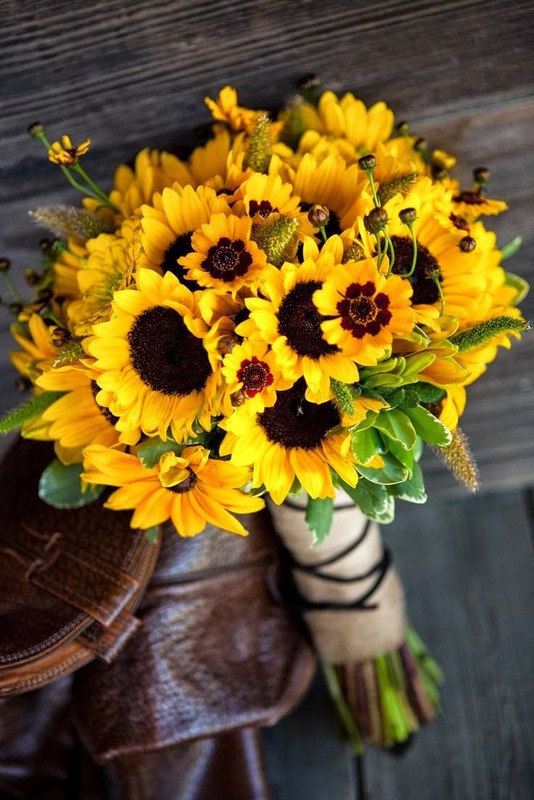 They now come in a variety of hues and shapes such as yellows, oranges and bronze with single or double blooms, however the classic yellow sunflower is still the most popular and long lasting type of sunflower. 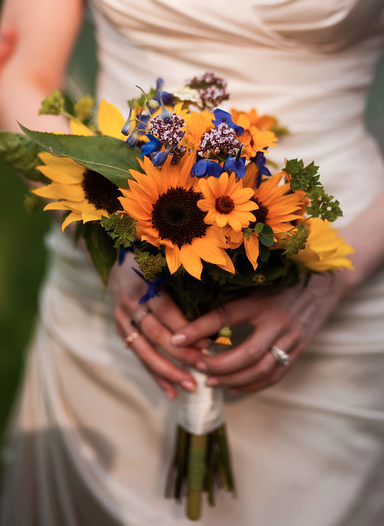 Sunflowers also work great in handheld bouquets with the stems showing. To add texture and variety to your fall bouquets, consider adding berries such as hypericum berries, pepper berries, rose hips or viburnum berries. Fall foliage such as oak leaves and beech leaves also enhance the look of harvest bouquets. From pittosporum greens to preserved maple leaves, yellow variegated ivy and seeded eucalyptus, fall greens add class to elegant fall wedding bouquets. 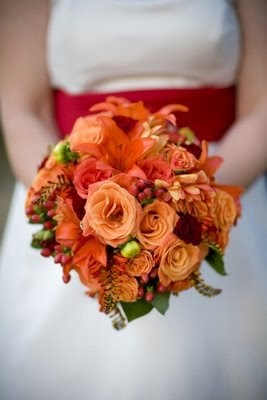 Last but not least, consider using autumn accessories for your bouquets or centerpieces. Possible accents to enhance your fall blooms include wheat, rye,cattails, fruit such as apples, pumpkins and pomegranates, raffia or gourds. Hollowed out pumpkins make wonderful centerpieces when filled with fall bouquets.